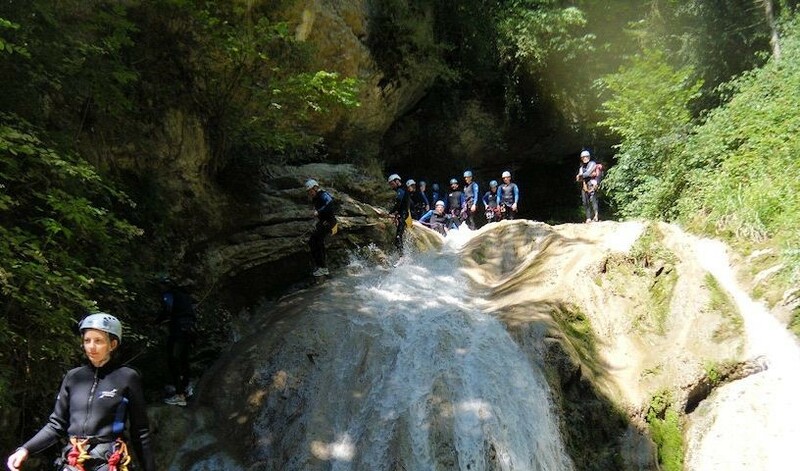 An alternative way to explore our playground over the summer, canyoning is a different type of refreshing adrenaline rush available in the Alps! Explore mountain streams with a bit of abseiling, jumps, and natural water slide thrown in for good measure. Obviously it’s advisable to choose a warm day for this activity and it’s not for the faint of heart! 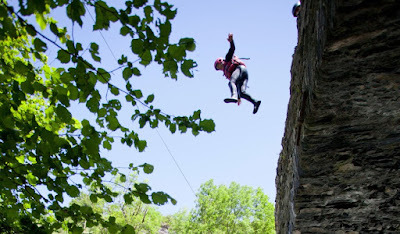 You will make your way along rivers and rapids, using the river bed as a natural obstacle course. Not suitable for very young children, but anyone over the age of about 8 can take part. Prices usually start at 60 euros and you will be accompanied by a fully qualified guide and provided with wetsuits, wet-shoes, harness and helmet. You can choose from short beginners’ routes or longer ones for the more adventurous. So why not take the plunge and try canyoning this summer or next!